Stampin' Up! Demonstrator, Made by Gemma! Hope you are all well and enjoying the lovely weather at the moment. I have some exciting news, i have joined Stampin' Up! as a demonstrator. 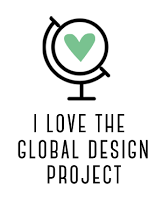 This means that I will have lots and lots of exciting products and projects to share with you all over the next few months. I have joined a team that is led by the lovely Lea Denton aka the crafty spark. It was seeing what Lea does that inspired me to join SU and become a demonstrator. 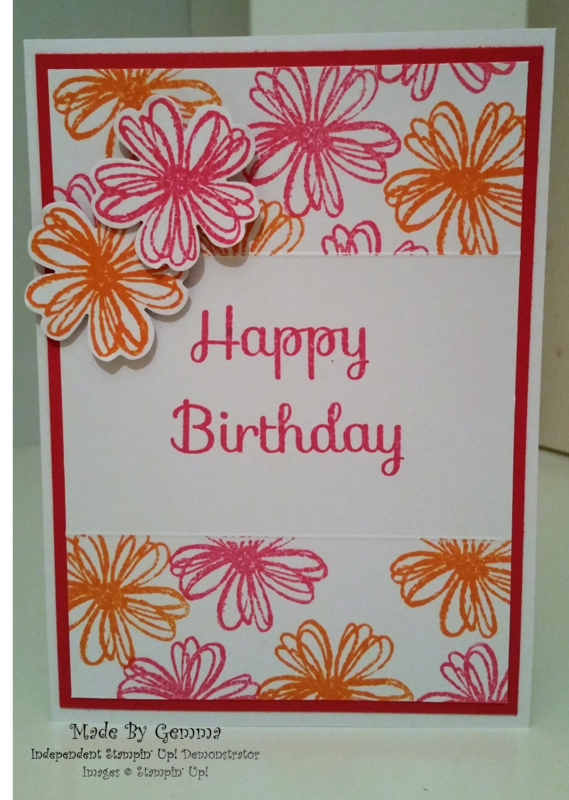 Over the next few weeks i will be posting new cards and projects made with Stampin' Up! products. For now here is a look at the current catalogue. This is my first card I have made with Stampin' Up! 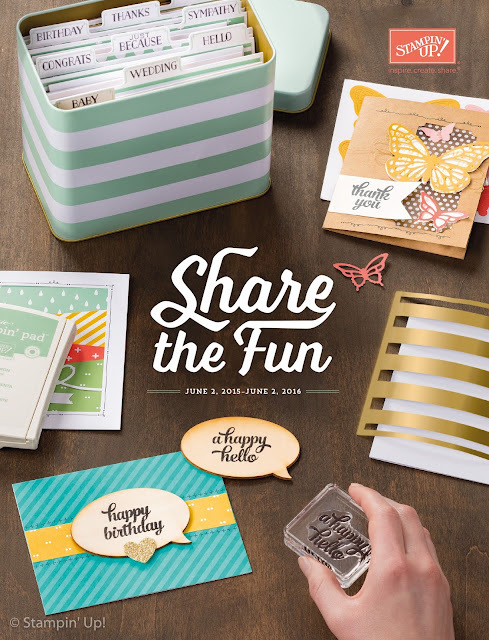 products and as a Stampin' Up! demonstrator. Labels: Demonstrator, Flower shop, Happy Birthday, Melon Mambo, new, Pansy punch, Pink, Stampin' Up!